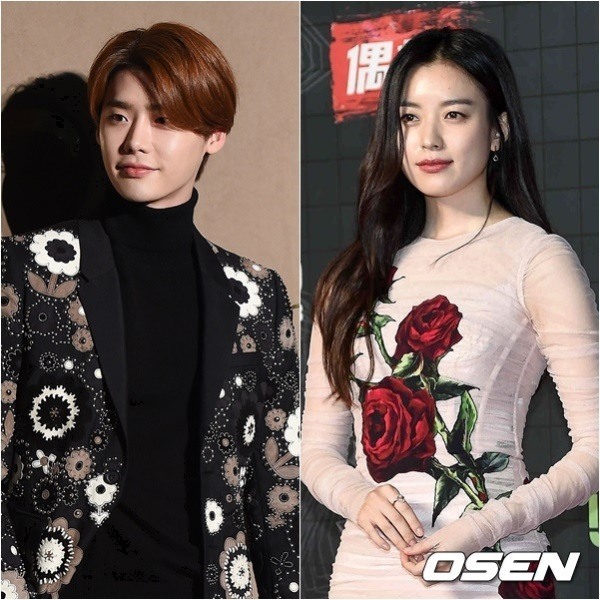 Actor Lee Jong-suk and actress Han Hyo-joo will star in the new MBC drama series “W,” their management agencies confirmed Tuesday. “Lee felt very glad to join such a good drama series. He became quite drawn to his role when he first read the synopsis,” said his agency NM Project. The 26-year-old actor is a proven hitmaker who has starred in several popular TV dramas, including “School 2013,” (2013) “I Can Hear Your Voice” (2013) and “Pinocchio.” (2015) It has been about 1 1/2 years since his last drama ended in January 2015. Meanwhile, Han is making a comeback to the small screen for the first time in six years after last appearing in the historical drama “Dongyi” in 2010. The 16-episode romantic-suspense drama is written by Song Jae-jung, who previously worked on the tvN drama “Nine: Nine Time Travels” in 2013.